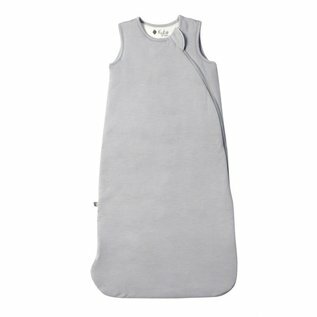 This ultra-soft sleep bag is made from sustainable bamboo, and provides a cozy sleep environment for your favourite little one. 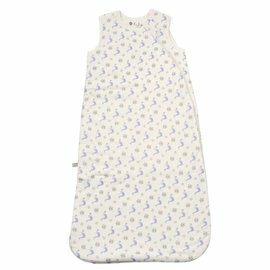 Kyte sleep bags are made from gentle rayon from bamboo fabric that is extremely soft while also durable. 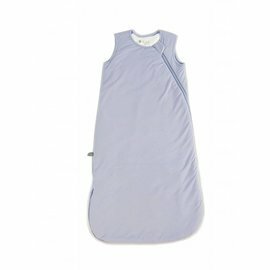 The sleep bag has a double zipper that allows quick and easy access for those late-night diaper changes. 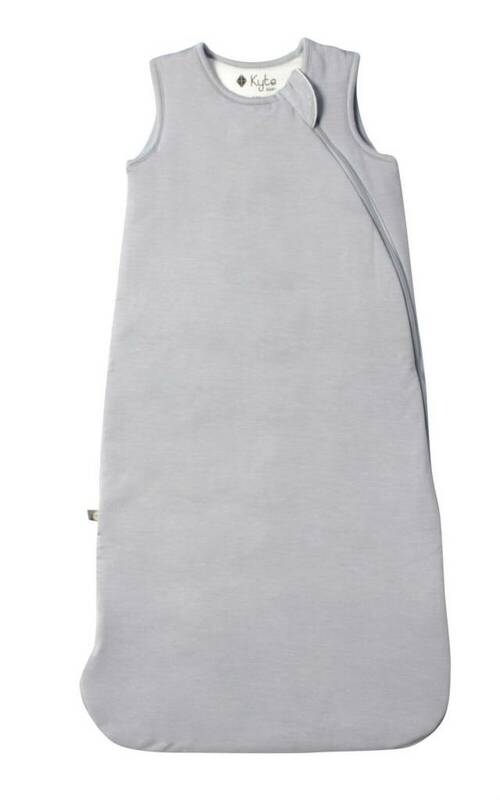 1 TOG is best for room temperatures of 21 - 23 °C / 69 - 73 °F. 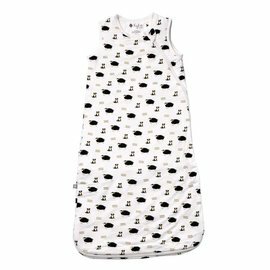 TOG is a rating system that measures warmth and calculates how quickly a fabric uses heat. 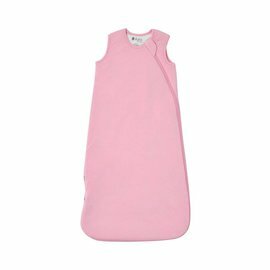 It is the standard when choosing the appropriate sleeping bag for your baby depending on the ambient temperature in their nursery. 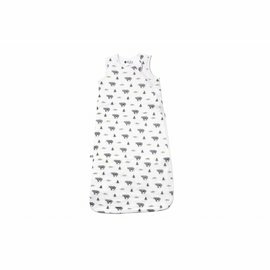 We recommend a 1 TOG for Spring, Summer & Fall, and a 2.5 TOG for Winter months. A 0.5 TOG option is available as a summer option for homes without air conditioning.